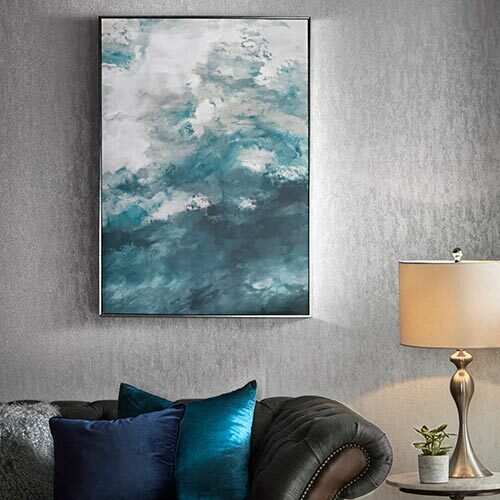 A feature wall is the perfect way to add a splash of personality to your space, allowing you to create a bold look that reflect your sense of style. 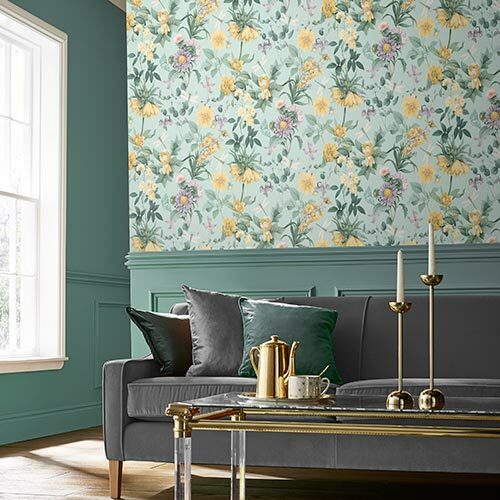 When choosing feature wallpaper, select something that’s bold and eye-catching to ensure that your wall makes a statement and creates a focal point in your space. 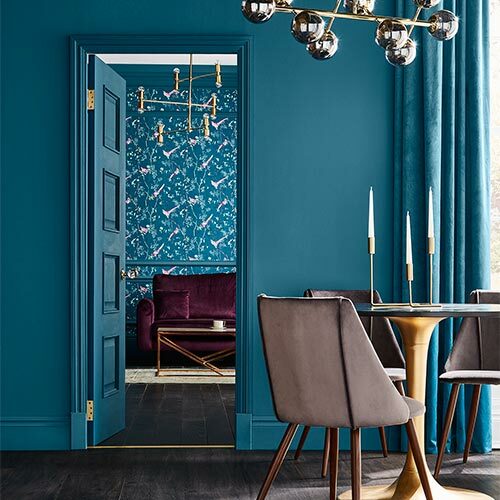 Partner the pattern with neutral tones to accentuate your feature wall and really make it stand out. 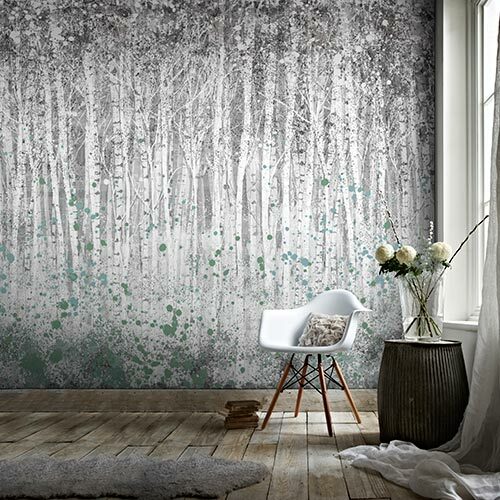 Perfect for any room in the house or commercial premises, check out our designer wallpaper and damask collections for more inspiration.